I have been obsessing over the L'Oreal Paris Exclusive Star Collection of Color Riche PURE REDS. How could I not? RED is my color! 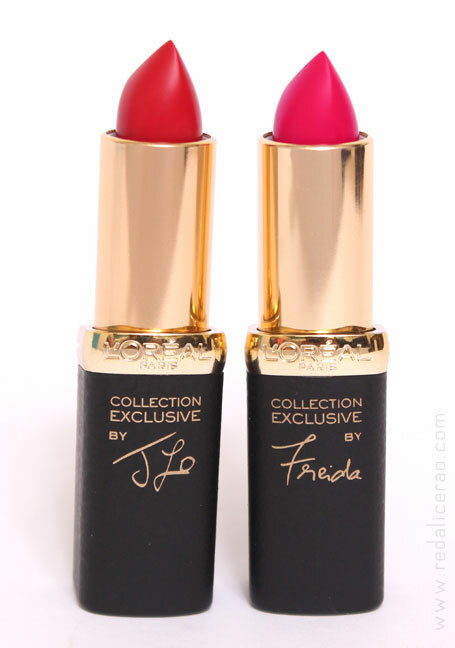 When I got the two shades, Frieda and Jlo, I was ecstatic. I still have my eyes on Blake but lets start with these two shall we? 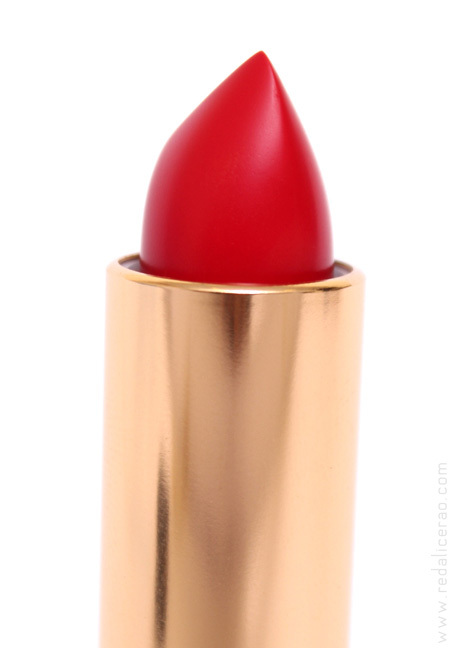 Show me red in any brand of Lipstick and I start drooling. Red is my signature color, in lipsticks and in most accessories (if you still havent figured it out by my blog name that is!). 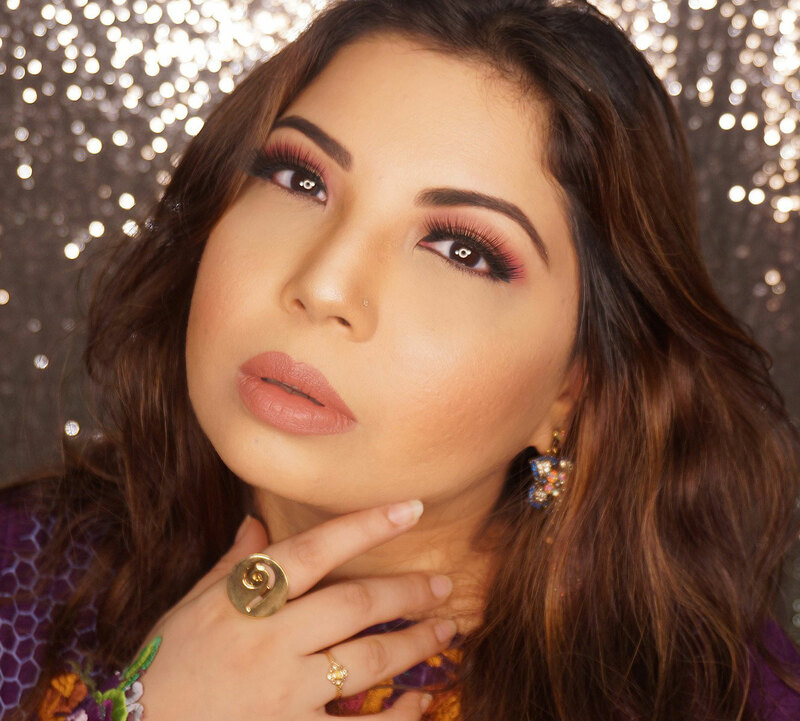 At the moment five shades are available in Pakistan: Frieda, Jlo, Eva, Blake and Liya. 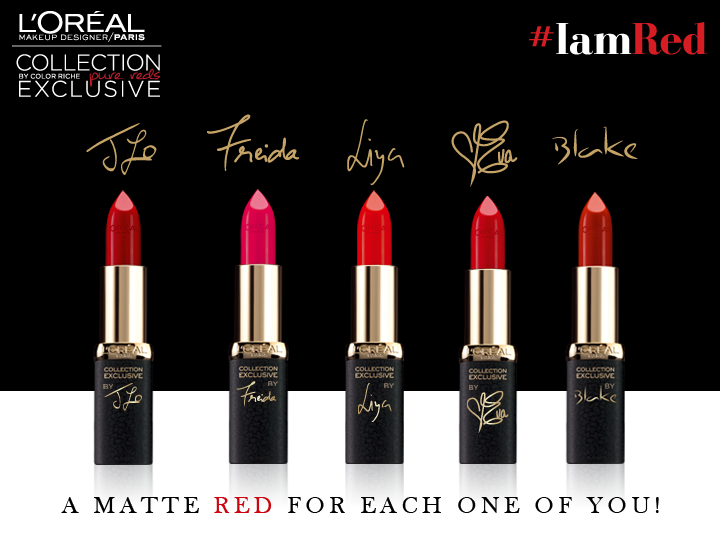 "Limited edition of tailor made red lip color. Shades for every skin tone. 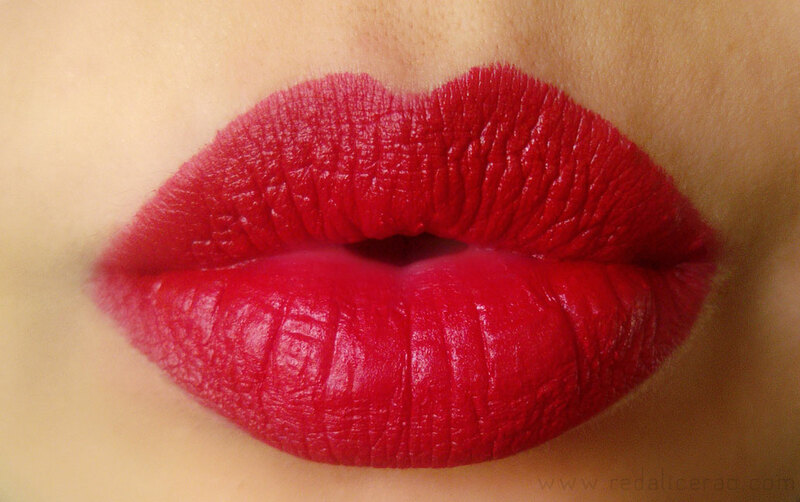 A matte that reveals red's color intensity. 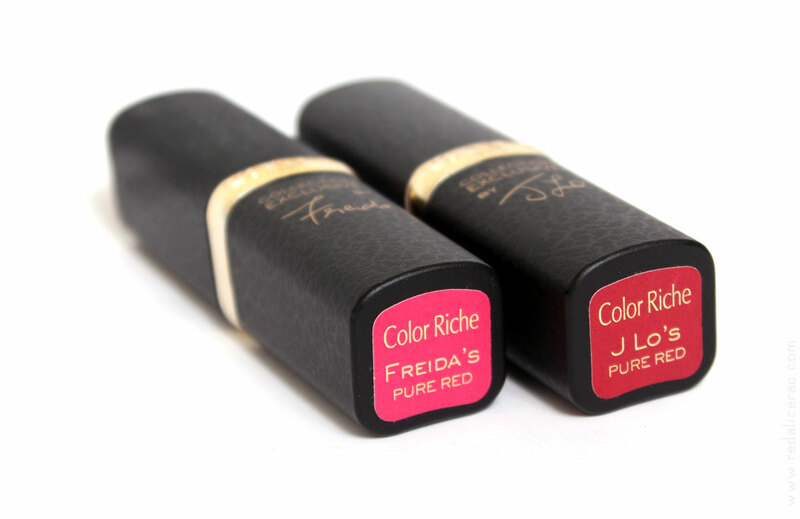 Enriched with velvet spheres, pure pigments and jojoba oils, lips feel more hydrated after applying." Matte, textured black casing with gold. Customized with the signature of the ambassador diva's name. That's a good touch and always gives a sense of empowerment. A technique other makeup brands have used as well, it actually works and makes the collection more special and gives a feel good effect to the consumer. Long lasting. I actually tested it. Had three cups of tea, dinner and it was still there! Glides on like butter, though some complain it tugs a little. I suggest prep lips before applying matte. Did dry my lips but some have that concern. MATTE lipsticks, no matter what the brand, will always be a bit drying so we can't look at it as a con. One should prep lips before applying matte lipsticks. Apply a lip balm a few minutes before applying matte lipsticks. Pricey. The only thing that I don't agree about this lipstick is the price tag. I wish it was much affordable as it's expected from a quality drug store brand. 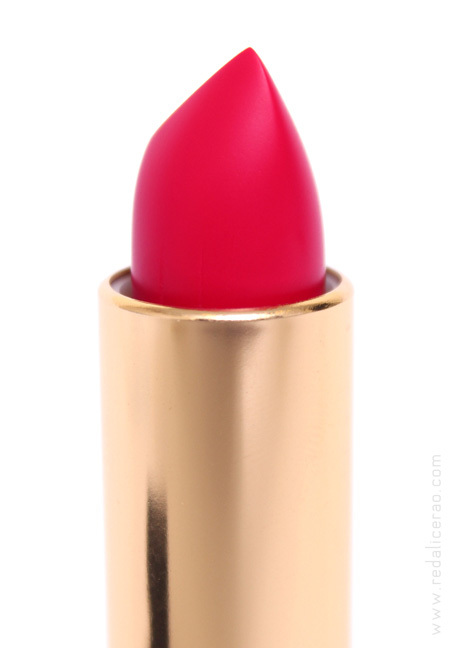 A fun, bright pink with a red undertone. 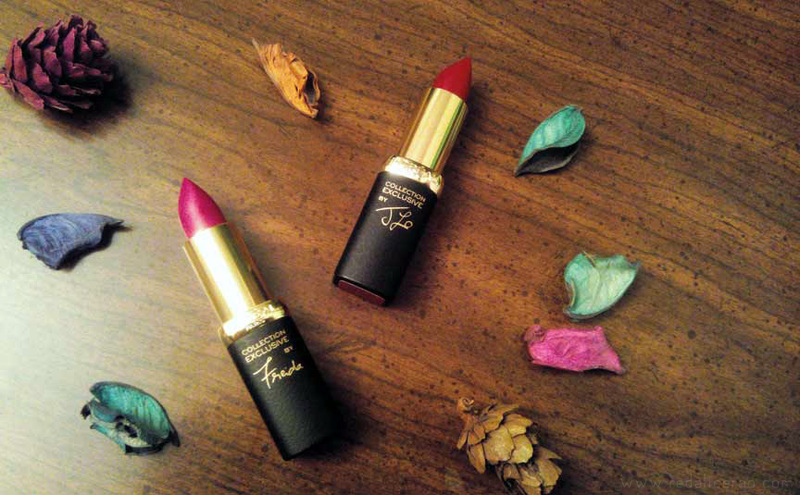 Interesting enough Frieda Pinto is represented through PURE ROUGE ins India, a totally different shade! A fiesty brilliant red with a cool undertone. Every beauty blogger keeps comparing it with Ruby Woo but I disagree. 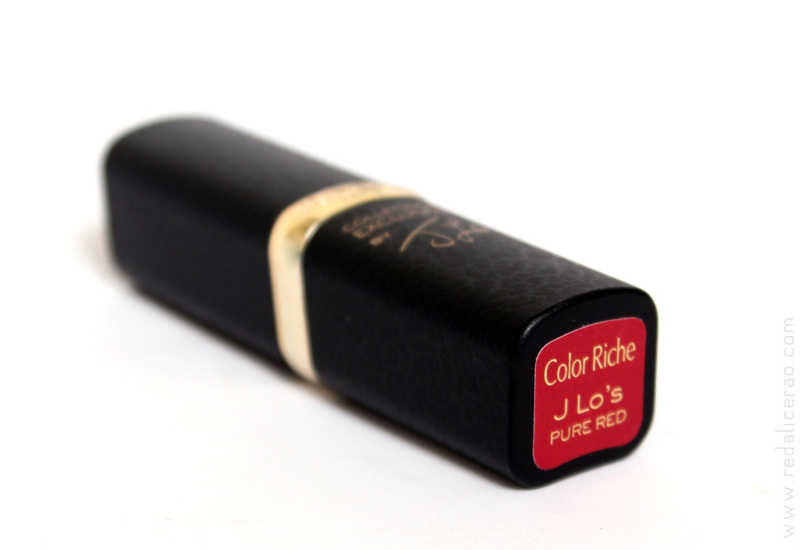 Jlo is cooler, even slightly pinkish in tone than Ruby Woo. L'Oreal Exclusive Color Riche Collection of PURE REDS is available in all leading Super marts and makeup stores, retailing at PKR.1,800/- each. I do like the formula and really happy with both the shades so far but truly wish the pricing was more reasonable. The product quality is good though price doesnt do justice so I give it 4/5. I checked the stores for eva and didnt find it yet! Uff the pure reds are Pure Love! How do you manage to take such perfect shots of your lips? Love them!